Get those creative juices spinning. Triangle Yarn Crawl is holding its first tote design contest! TYC will showcase the winner during the Autumn 2013 Event – Crawl Kickoff on Saturday, October 12. The winner will have his/her design printed on a tote, and will receive one tote and tons of recognition for their winning design. Here’s a few details to review before you get started. 1) Must contain “Triangle Yarn Crawl”. 2) Must be yarn or fiber related. 1) Submissions will only be accepted from August 21, 2013 to September 22, 2013. To be eligible to enter and win, entrants must be 18 years of age or older. Submit up to two designs per person. Submit original designs only. The design must not contain copyrighted material. Attach entries as medium resolution JPEG or PDF files. Be prepared to submit the original Illustrator/Adobe Photoshop file in the case your artwork is chosen. 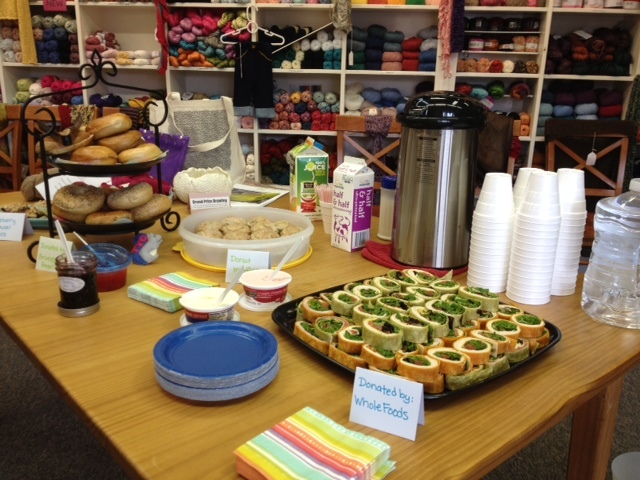 Any artwork and writing submitted will not be returned, and becomes property of Triangle Yarn Crawl. 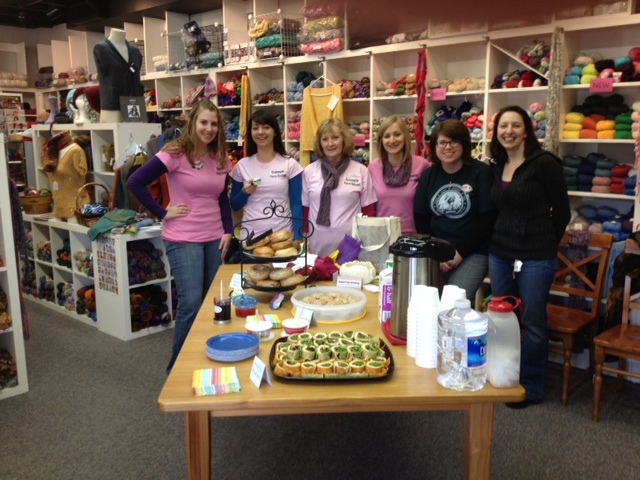 1) Entries will be reviewed by Triangle Yarn Crawl organizers. 2) Judging criteria includes: creativity, originality and content. 3) Triangle Yarn Crawl organizers will select (3) designs to be uploaded to TYC’s Facebook profile by noon Tuesday, September 24. 4) TYC’s Facebook followers will be given 72 hours to vote on their favorite design. The design with the most likes as of noon Friday, September 27, 2013. 5) The winner will be notified on Friday, September 27, 2013 by email. 6) Design file(s) for the winning design must be provided by Sunday, September 29, 2013. May the best yarny design win! 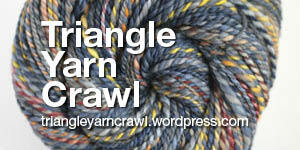 Share this Triangle Yarn Crawl badge with friends and family by posting it on your personal blog. Help us by linking the image to the Triangle Yarn Crawl URL.